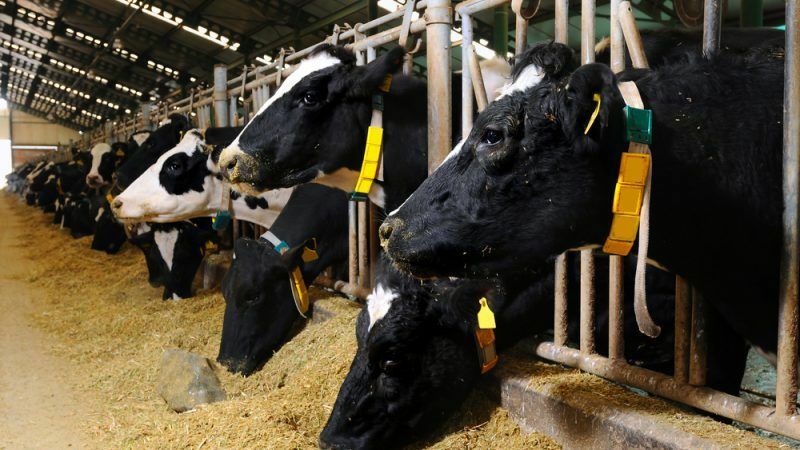 There is a need to maintain the EU’s main source of protein feed that are the co-product of biofuels, the European farmers association Copa-Cogeca told EURACTIV.com as the Commission announced its intention to draw up an EU-wide “protein strategy”. Speaking at a meeting of EU farm ministers on 19 February 2018, EU Agriculture Commissioner Phil Hogan presented the idea of an EU protein strategy. 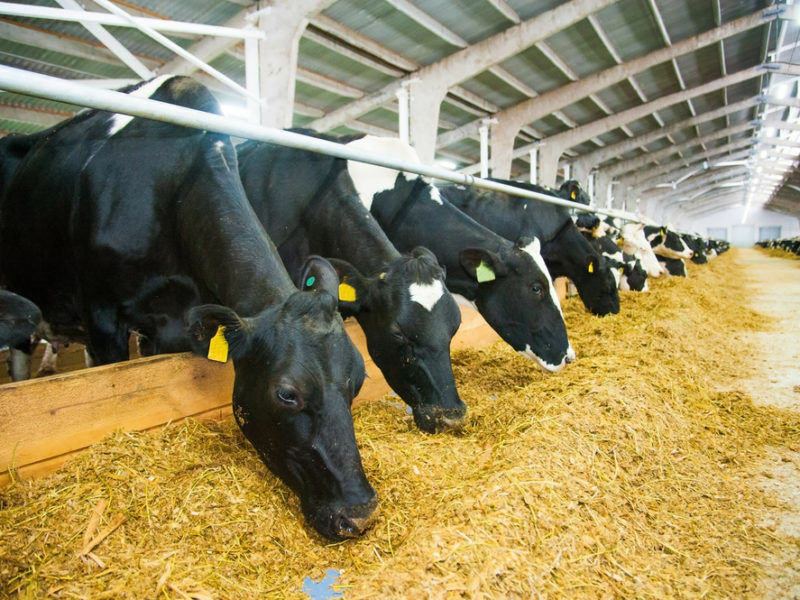 “Plant proteins are essential for EU farming, since they are a vital component of animal feed, as a source of amino-acids for livestock,” he said. EU demand amounts to around 45 million tonnes of crude protein per year, of which one third is met by soya, the Irish Commissioner added. “Soya is the particular challenge when trying to address the EU protein deficit, as the EU self-sufficiency in soya is only 5%,” Hogan explained. The European Commission launched this week an online stakeholder survey, addressed to experts from the plant protein supply chain, producers and users as well as national authorities. Commenting on the Commission’s initiative, Copa-Cogeca, the association of European farmers and agri-cooperatives, issued a statement saying that “EU biofuel co-products and Processed Animal Proteins are valuable sources of our own protein supply for feed”. Pekka Pesonen, the secretary-general of Copa-Cogeca, told EURACTIV that from an EU food chain and protein supply point of view, EU crop-based biofuel sectors provide a valuable source of protein-rich cake for feed purposes. “It is indeed a valuable protein co-product while the energy fraction, plant oil is used to manufacture biodiesel and other biofuels. From year to year, with these products, we decrease our import dependence by 10-15%. Therefore, it is not a minor matter in the protein supply discussion,” Pesonen said. Similar concerns were recently voiced by Marijana Petir, a Croatian MEP (European People’s Party), who said this should be a powerful argument against phasing out first-generation biofuels. Not only would this leave farmers more dependent on imports but “in contrast to the feed produced by the EU biofuel industry those imports will be based on genetically modified (GMO) material,” she said. 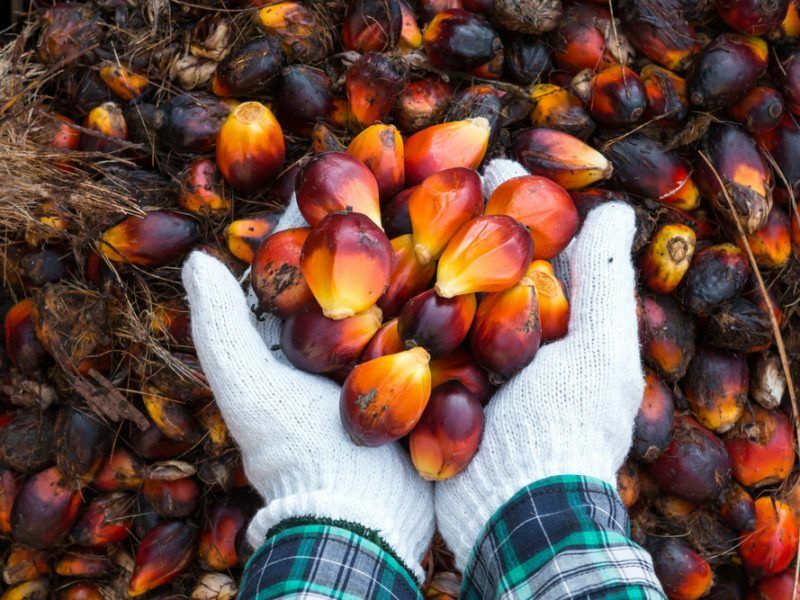 On 17 January, the European Parliament decided to phase-out the use of palm oil in transport fuels by 2021 and cap crop-based biofuels at 2017 consumption levels, while ensuring they represent no more than 7% of all transport fuels by 2030. 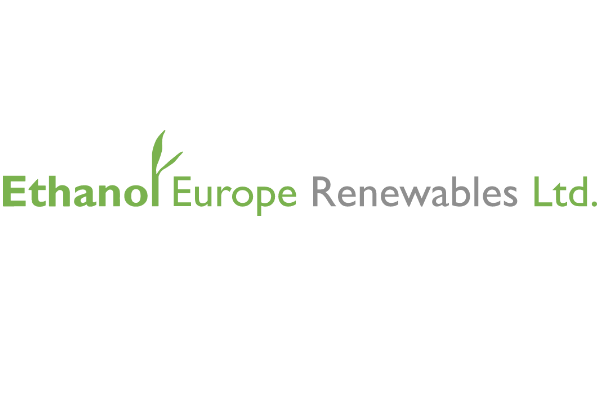 EURACTIV asked the Commission whether it saw a contradiction between plans to phase-out crop-based biofuels and the upcoming EU protein strategy. But its answer was muted. “At this early stage of development it is premature to comment on what is going to be the future content of the EU protein plan,” Commission sources replied. How to improve protein crops? In its public consultation, the EU executive pointed out that plant proteins are an essential component of animal feed but European production of protein crops is not sufficient to cover demand due to several reasons such as climate conditions. Referring to soybeans, the Commission said they could enter the EU market tariff-free, which also reduces the cost-effectiveness of local production. Focusing on the agronomical aspect, Pesonen said yields from protein crops must be improved considerably. “The EU is very competitive with other arable crops, such as wheat (energy-protein mix). The economy simply is not yet there and changing this would require the use of support that is already in short supply elsewhere. Not to mention our international commitments,” he said. The term NPBTs describes a number of scientific methods that genetically engineer plants to enhance traits like drought tolerance and pest resistance. The debate revolves whether these techniques should be classed as genetically modified organisms (GMOs), and should, therefore, fall under the EU’s strict GMO approval process. A crucial Court decision expected to provide more clarity on the issue is due in May this year. The Copa Cogeca official noted that most of these plants do not yield enough but on top of this, there is a need to maintain the main source of EU protein feed, co-product of biofuels. “And we must reconsider the use of slaughter-co-product, Processed Animal Proteins at least in some specific species, like fish. Unfortunately, none of them alone would massively alter our current high dependence on imported protein meal, reaching to 70-80% level,” he concluded. 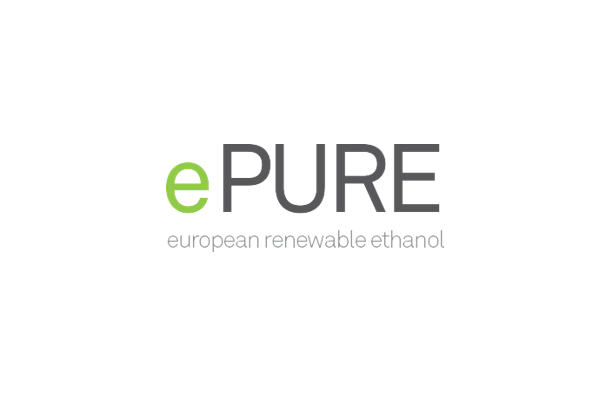 Commenting on the issue, Emmanuel Desplechin, Secretary-General of the European renewable ethanol association (ePURE), stressed that ethanol production generates both fuel and food for Europe. Biofuels production also provides valuable income to EU farmers, helping them boost productivity and environmental sustainability, he continued. “So it doesn’t make sense for the EU to be considering phasing out crop-based biofuels at the same time it is proposing a strategy to boost protein production,” he told EURACTIV.